Bathing can be difficult for many seniors. Safely getting into and out of the shower can be a big concern, and the act of bathing itself can be very tiring. With a little help from one of our specially trained caregivers, bathing can once again become a safe and rejuvenating experience. Some days we want to look our best, and other days we just want to relax. Either way, our caregivers will help you get the clothes from your closets and dressers and assist you in dressing so you feel comfortable in whatever situation. Along with the dressing service, our caregivers can help you fix your hair, apply your makeup, assist in shaving and the other little things that make you feel like yourself. 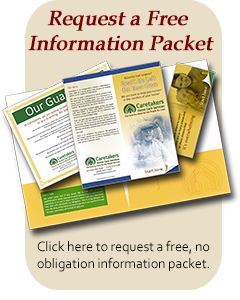 With compassion and understanding, our caregivers can assist with incontinence and help you keep your dignity. Whether it's that you simply need help getting to the bathroom, or help once there, our caregivers are trained to make it as easy and dignifying as possible. Getting around the house can be difficult. 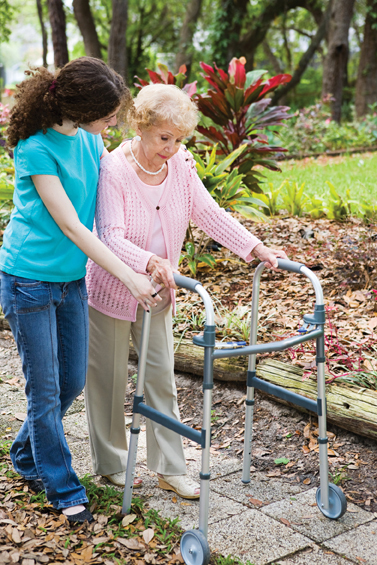 Each caregiver is trained on a case by case basis to help you with the specific mobility needs that you may have.